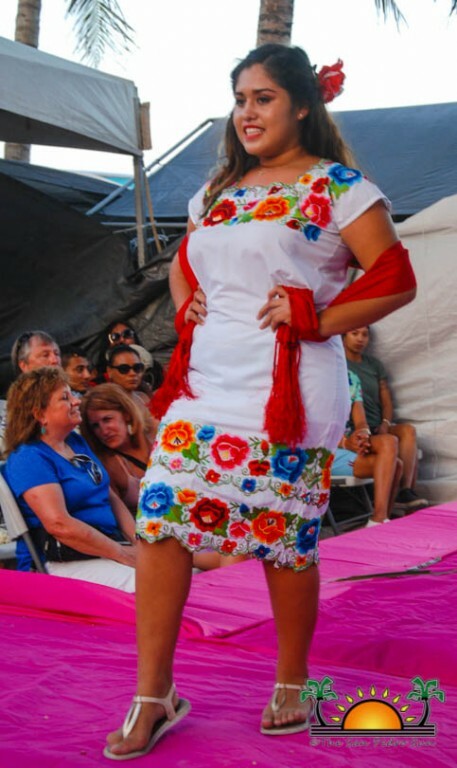 Newer: » 2018 National Agriculture Trade Show- A grand success! 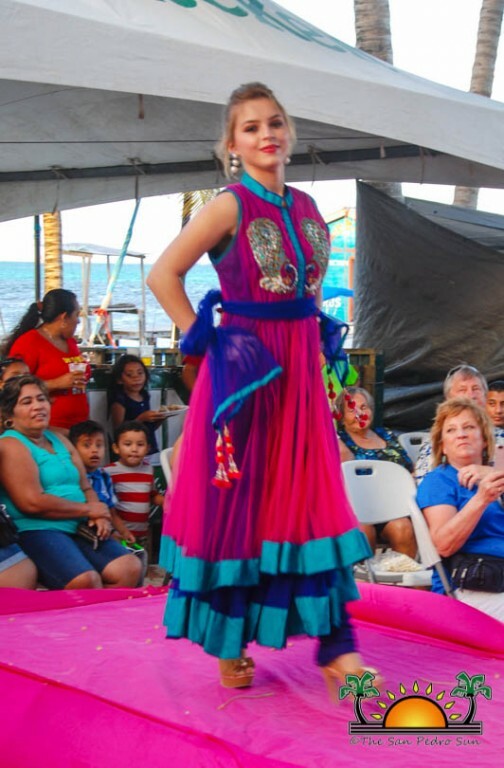 The Boca del Rio Area of San Pedro Town came alive on Sunday, April 22nd with the first-ever Festival of Cultures took place on the beach. 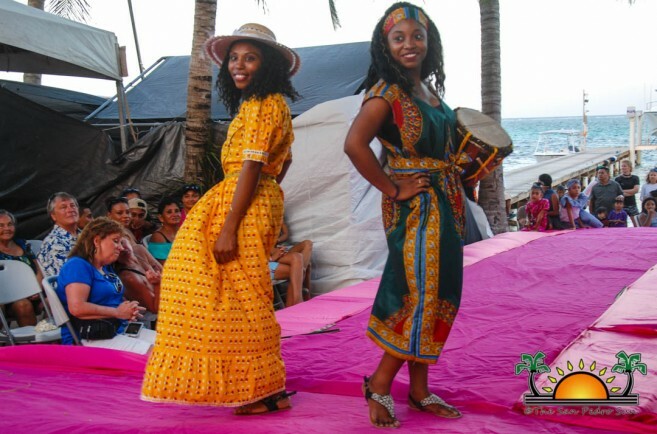 Hosted by the San Pedro House of Culture (SPHC) in collaboration with Foreva Fancy Boutique, the event was a fundraiser to assist the SPHC in future events. 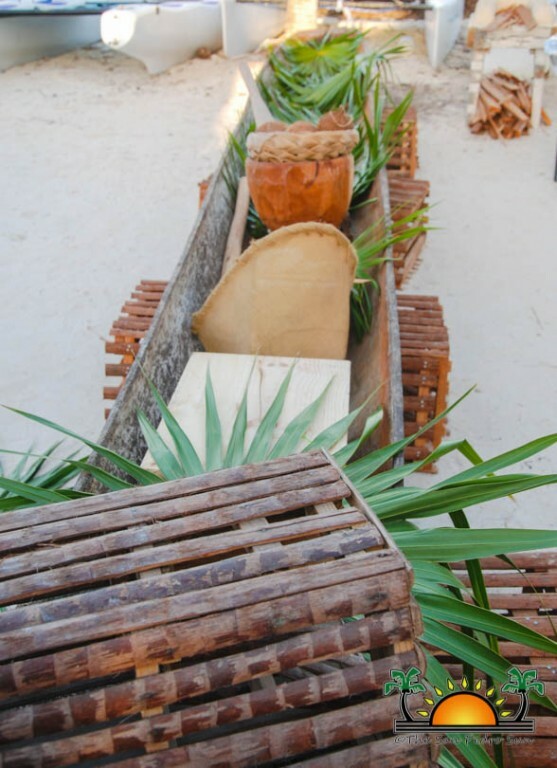 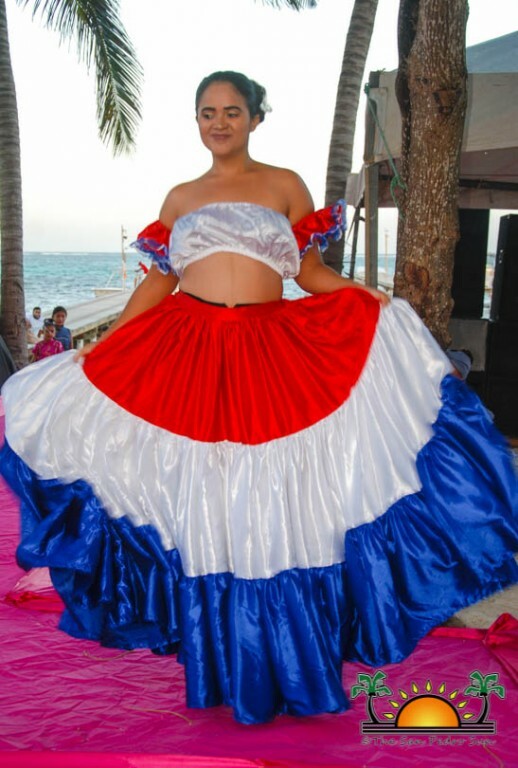 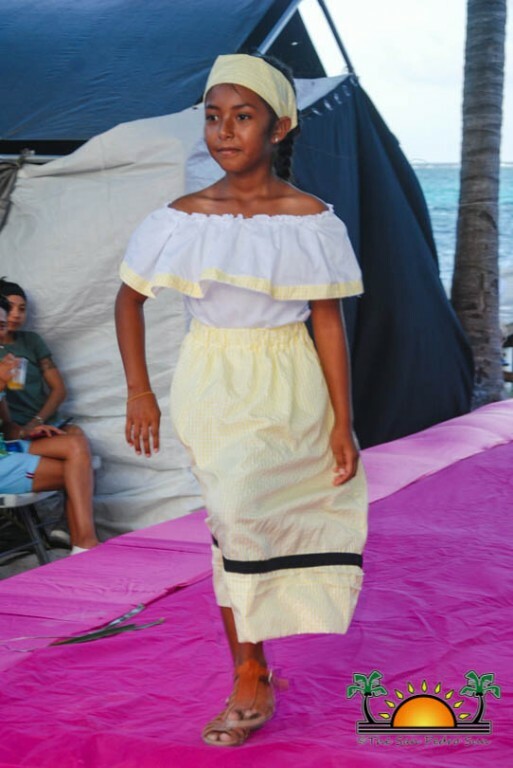 Attendees enjoyed cultural food, drinks, live music and a cultural fashion show showcasing the attire of different ethnic groups living in Belize. 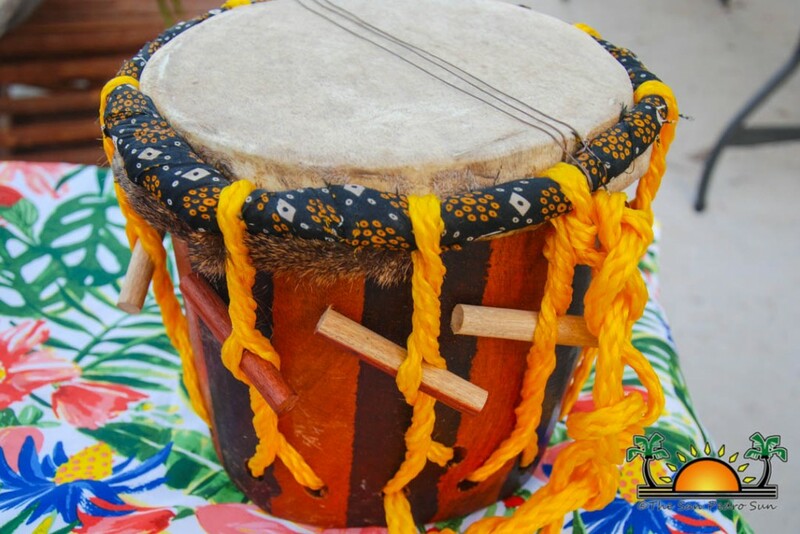 Throughout the day, Caribbean Kings provided musical entertainment, while island residents and visitors stopped by to learn about the different cultures of Belize. 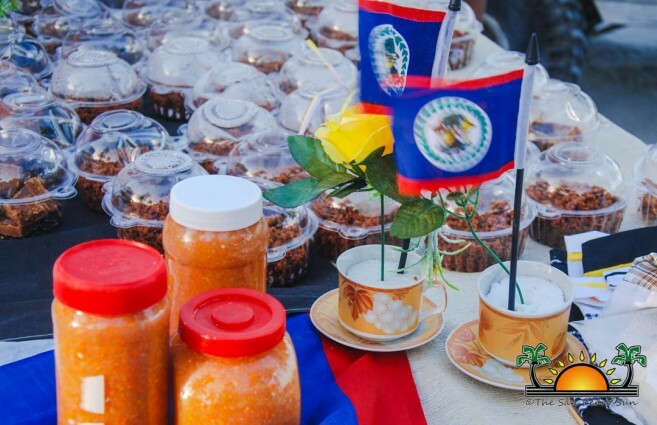 The traditional food of the Garifuna, Chinese, Mestizo, Maya, Creole, East Indians and even Lebanese were all available for sale. 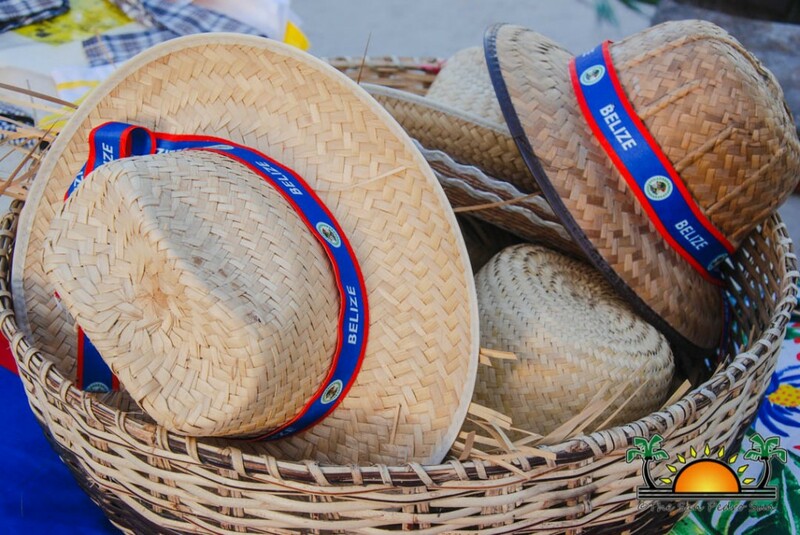 Guillermo ‘Mito’ Paz of the SPHC stated that the event was a large one to organize, and he is thankful to those who stepped up to help. 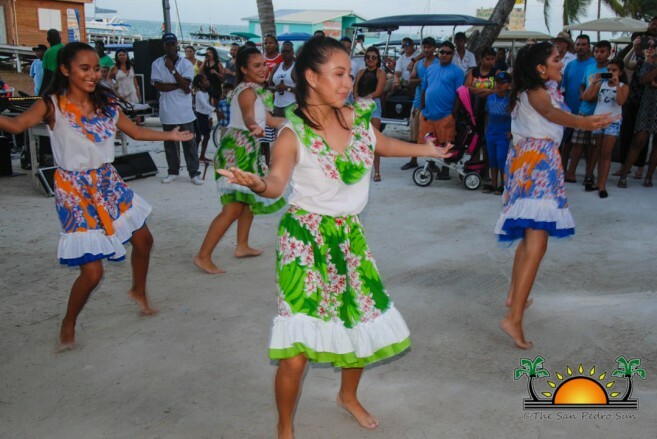 “It was an opportunity for Belizeans and visitors alike to learn more about the different cultural groups that make up Belize,” he said, adding that the SPHC looks forward to hosting the event next year. 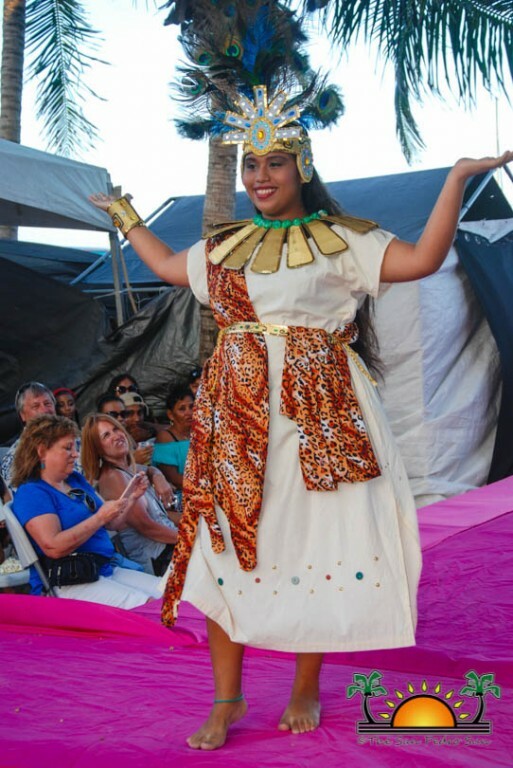 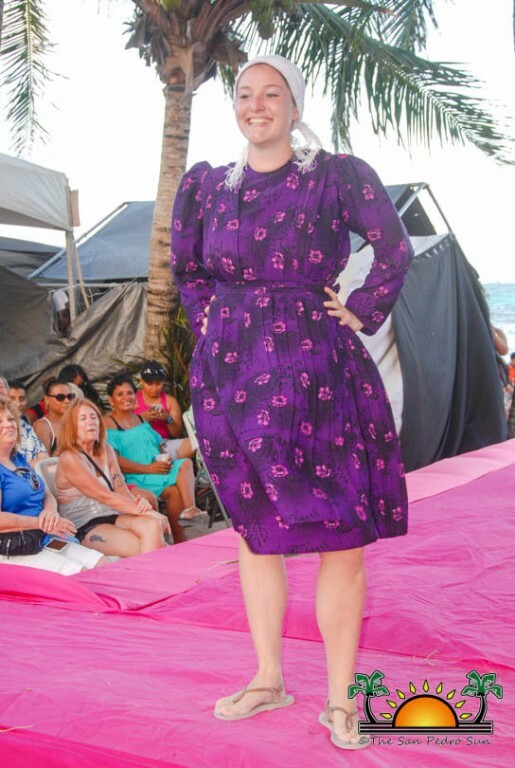 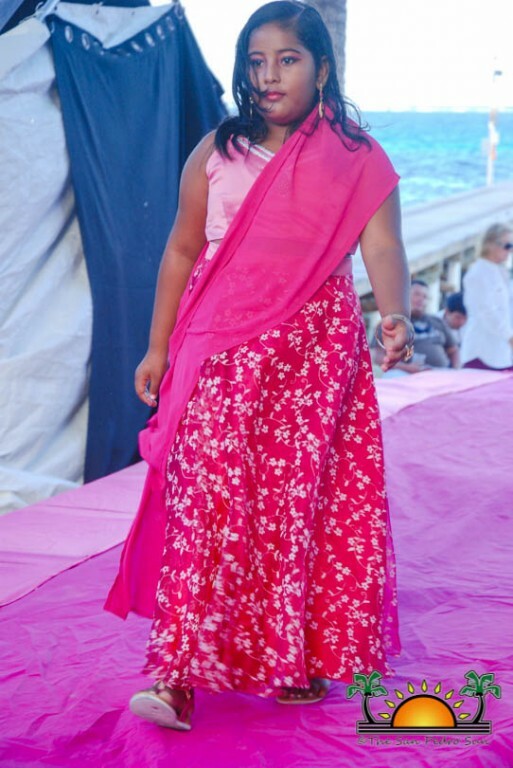 The grand Festival featured a cultural fashion show organized by Foreva Fancy Boutique, with beautiful Belizean models strutting the catwalk in colorful outfits depicting each of Belize’s ethnic groups. 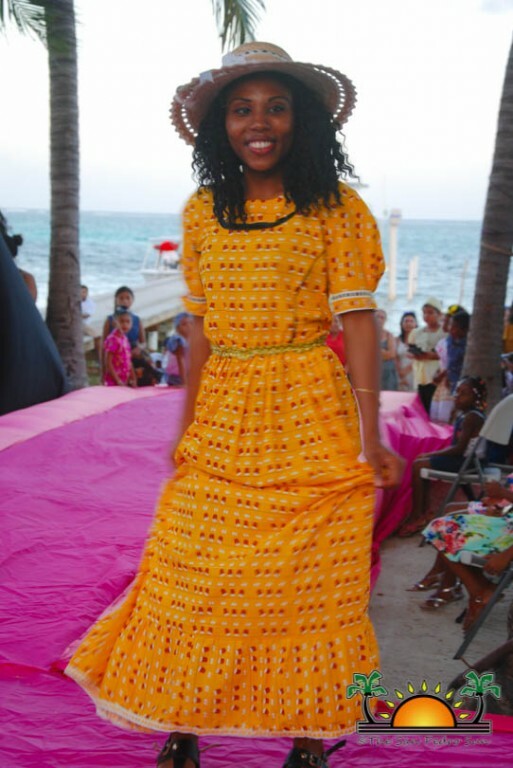 The traditional dress of the Creole, Garifuna, East Indian, Mennonite, Chinese, Maya, and Mestizo were proudly showcased before a large crowd that gathered to watch. 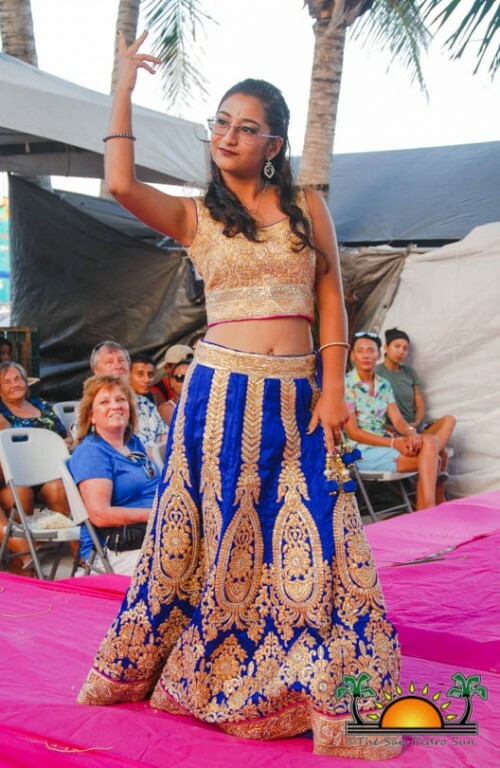 During the intermission, the San Pedro Dance Academy performed a few dance numbers. 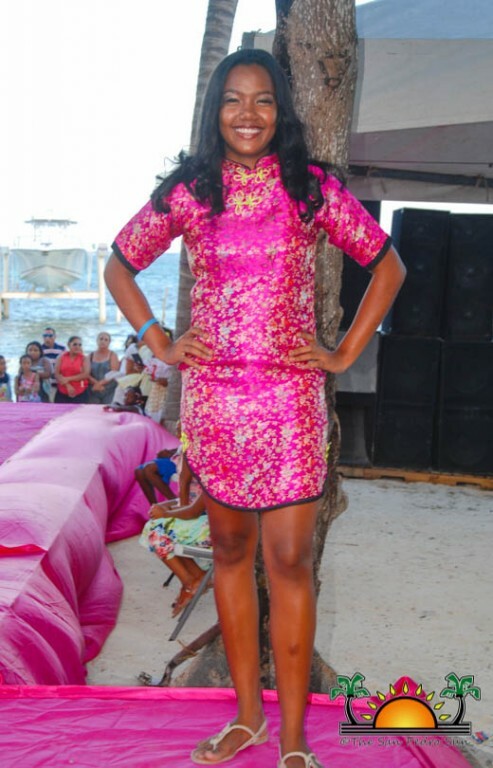 The SPHC and Foreva Fancy Boutique thank everyone who came out and supported the event. 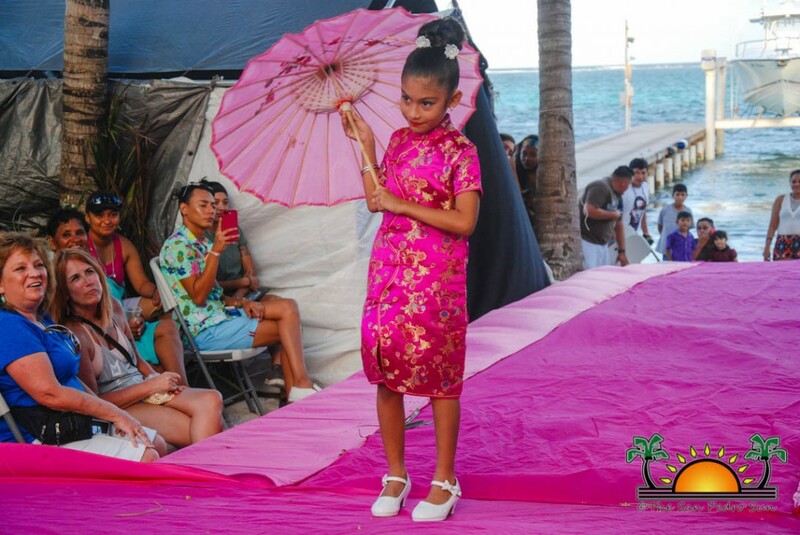 They also thank the participants of the different cultural groups and the models for their dedication to the fashion show.